This very well maintained family home has a room for everyone! With a very flexible floor plan on offer, this welcoming home comprises large lounge leading to separate dining room, spacious family or rumpus room, kitchen with ample cupboard space and meals area, four good sized bedrooms, three with built in robes, bathroom with separate bath, separate toilet and full ensuite. Add to this a bonus rumpus room, teenage retreat or home office under the charming alfresco balcony, and the family will enjoy it! Features ducted heating throughout, split system, gas cooktop and dishwasher, double carport plus single carport at rear, garden shed and pretty private garden (garden maintenance included in rent). 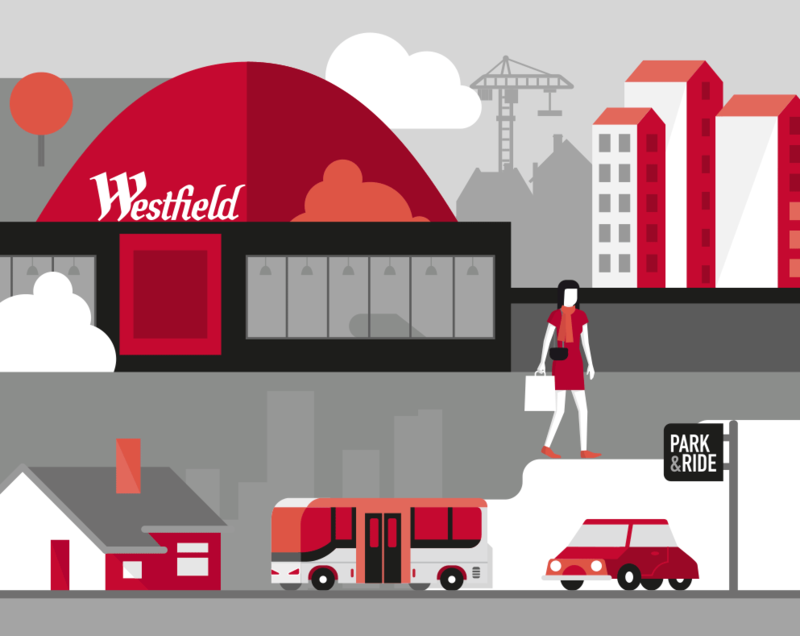 With Westfield Shoppingtown, Doncaster PS, Doncaster Secondary College and parklands a short walk away, don't miss out! Photo Identification required.